Traceology ™ products from De La Rue Authentication Solutions offer an enhanced consumer experience and invaluable awareness for brand owners. As a great complement to Izon®, our proprietary eVerification solution allows for simple product validation. 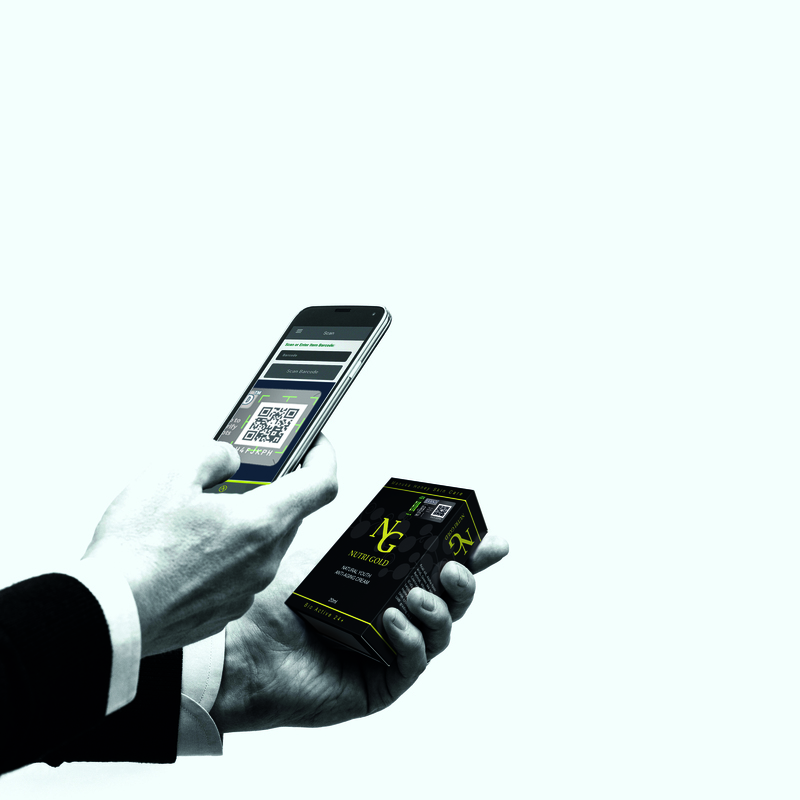 With any internet connected smartphone, consumers can scan a QR code or data matrix on an Izon® label for instant authentication results. In addition to quick product verification, brand owners now have priceless customer interaction and can include marketing materials, social media links, and product registration processes in their customized Traceology eVerification site. All of this is built on proprietary, secure De La Rue algorithms and is backed by global systems and continuous innovation. Using unique serial numbers, the lifecycle of each individual label is tracked through the simple but powerful Traceology Manager portal, giving brand owners complete visibility and control from source to consumption. Each process in the supply chain is managed in a centralized location and database, making it easily accessible for brands. Through customized reports, brand owners have real time visibility into all aspects of each process. Traceology Manager is a cloud-based service, allowing quick and cost effective setup with the security and accessibility you expect from De La Rue. De La Rue Authentication Solutions will be at IACC and INTA, May 15-22 in Boston.